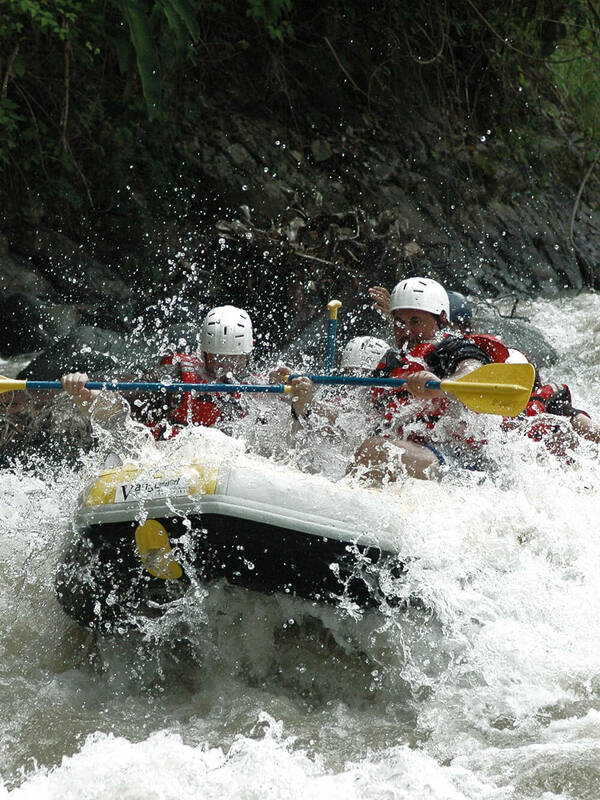 International Rafting Federation is an organization composed of experts in rafting on white waters. Our mission is to help national associations or individual companies to bring rafting to certain desirable standards, especially when it comes to the training of guides in rafting, rescue on water, environmental protection and river rafting. Our organization includes rafting clubs, companies and organizations that deal with this sport, tourism or rescue activities on all continents! The first IRF assembly was held in 2006 in Costa Rica and a decision was made to establish an IRF federation. IRF is an international non-profit organization. REGISTRATION IS FREE OF CHARGE AND NO FEE IS REQUIRED FROM OUR MEMBERS.